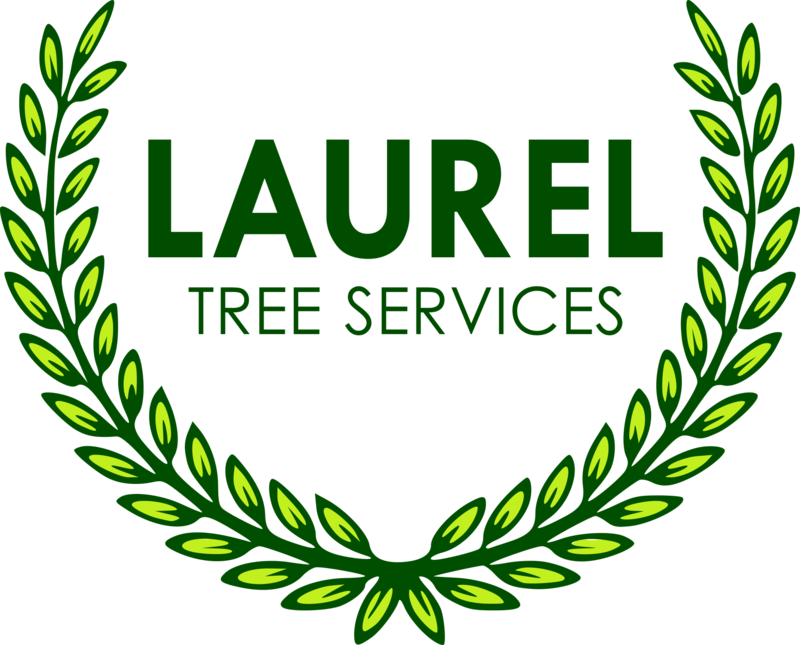 Be it your own private woodland or a wildlife area, Laurel Tree Services can help maintain and clear unwanted or fallen trees allowing space for further growth, creating a safe and pleasant area that can be truly enjoyed. Woodland management is crucial for the health and vitality of one of our most precious natural environments and resources. Good management will ensure that the trees, plants and animals of woodland are part of a healthy, and vigorous ecosystem. Allowing light into woodland through periodic coppicing and thinning benefits wild flowers, improves habitat and maintains species’ diversity. A varied structure of ground flora and young trees and shrubs under a light over storey provides good, warm cover. The timber crop is given the space needed to maintain growth, and to produce potentially good quality saw logs for furniture, joinery and building. Carbon productivity is resumed, absorbing carbon dioxide and mitigating the greenhouse effect. Site clearance of trees and other vegetation can be carried out to reclaim land for further use, be it development or recreational.